Rim Shoals Resort, located on the beautiful White River, is home to one of the worlds finest catch and release wading areas in the country. 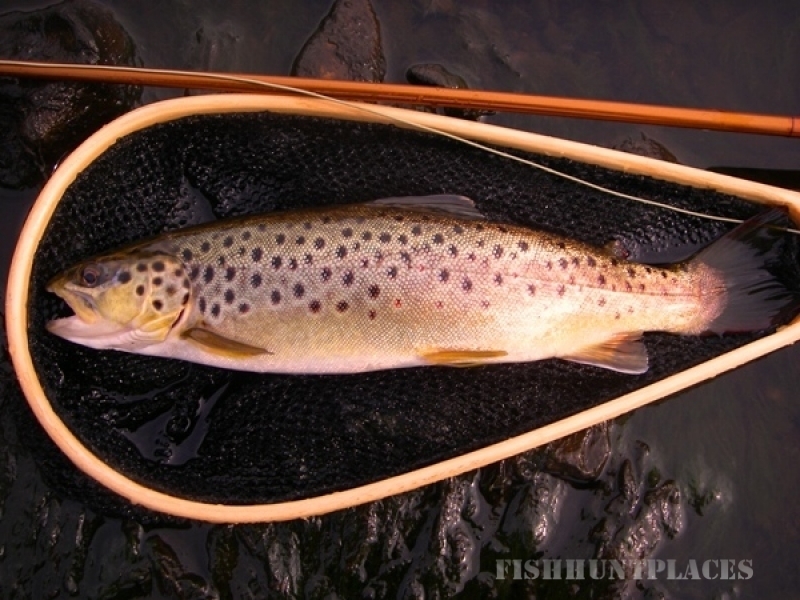 Rated as one of the 20 top places by Field and Stream Magazine to fly fish for record breaking brown trout, Rim Shoals is a one of a kind trout destination. Since the 1950's the Rim Shoals tradition has kept alive the spirit of anglers and has brought with it some of the top fly fisherman in the world. 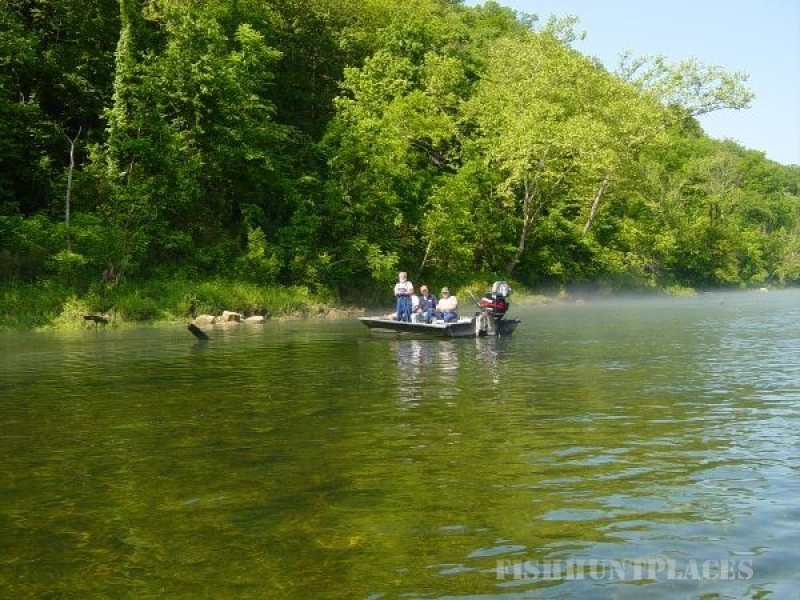 Tucked deep into the Ozark Mountains in your own little private getaway, Rim Shoals offers guided fishing trips, boat rentals, shuttles and all of your accommodation needs in one place. Come getaway from the stresses of life and experience the traditions only Rim Shoals Resort can offer.